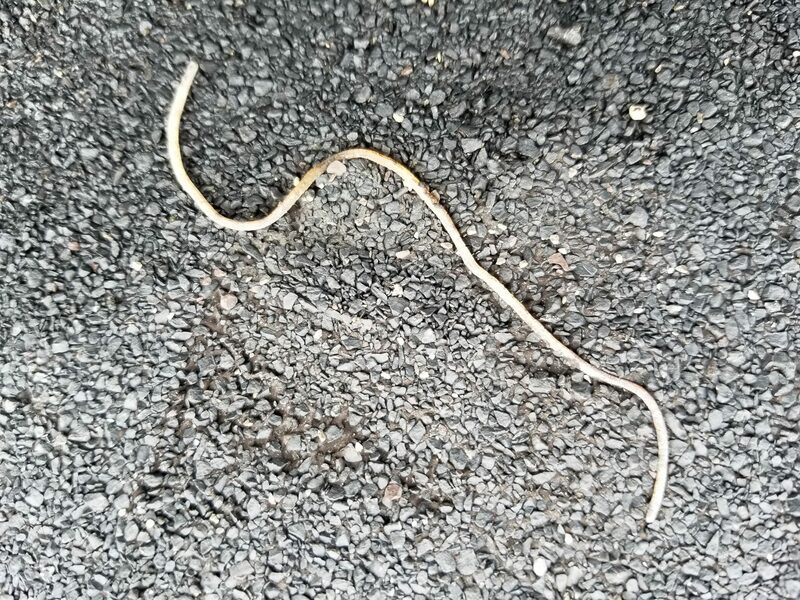 Repeat wildlife problem in a Brampton home - SIA Wildlife Control Inc.
One of the problems we deal with in wildlife removal in major cities like Brampton is returning animals. Animals return daily, monthly and yearly to attempt reentry into previous dens. When our technicians install mesh barriers on the roof, these areas are safe and receive a 2 year warranty. Of Course the warranty is there as long as there is no human tampering. In some cases we return to homes where a previous company had installed older work from years ago and pose problems. For this Brampton it was the flashing that came loose due to the age and method of wildlife removal. 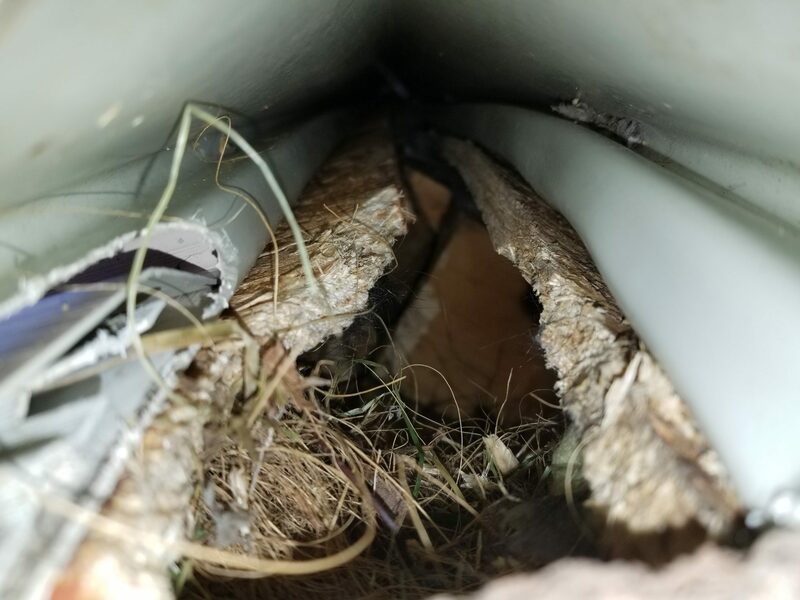 So these Brampton squirrels found their way into the attic as an opportunity through the troubled junction. 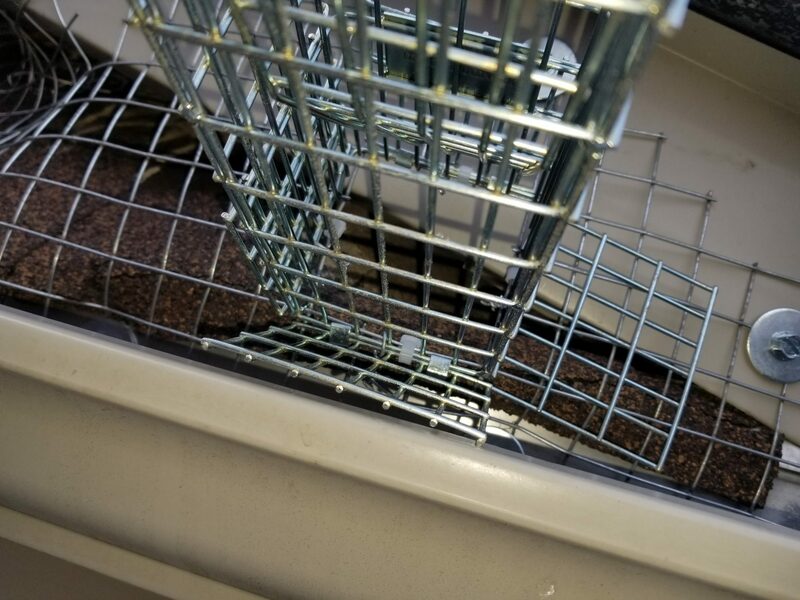 Our technicians spent an hour on the roof before they could find where these pesky squirrels had infiltrated. 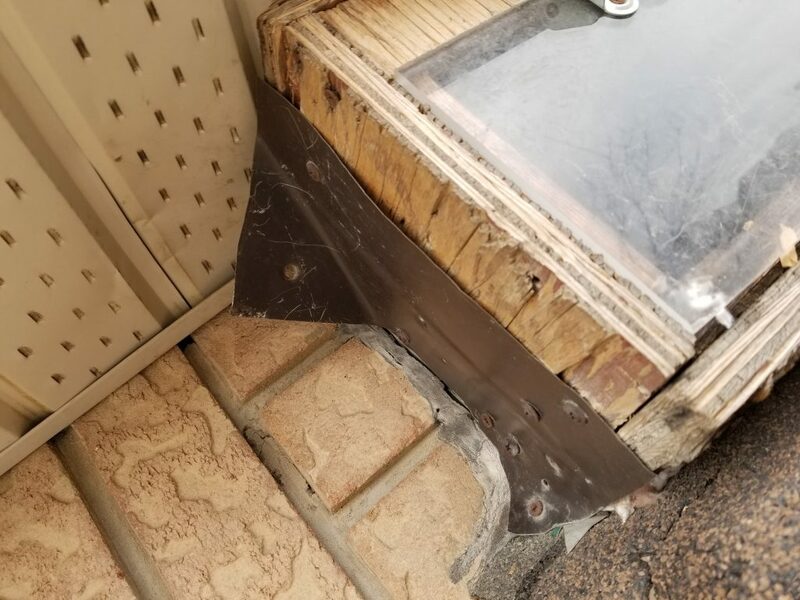 After the inspection and locating of the hole and several hours of work we were able to install our barrier and install a one way door for the squirrels to exit. Last year this home had raccoon and squirrel problems. 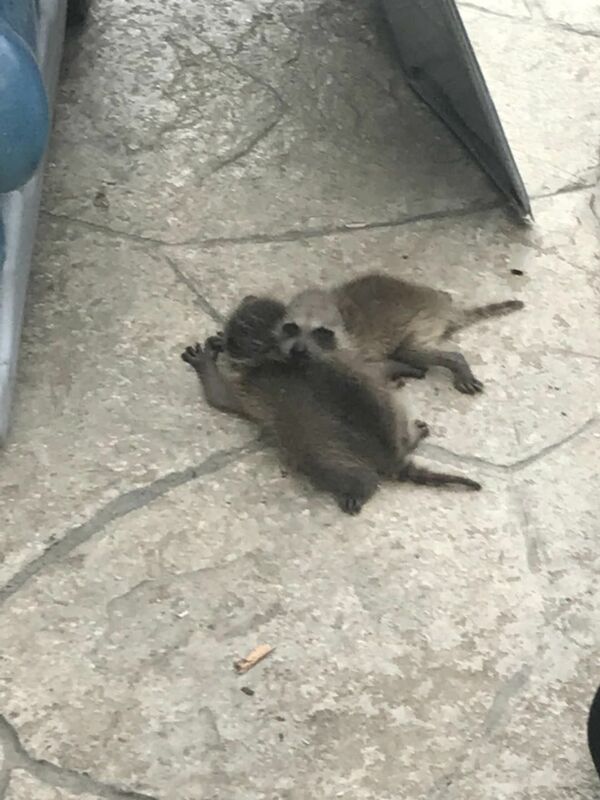 Raccoons are always on the hunt for food and shelter, often in pursuit of squirrels. Our technicians installed more barrier support based on this knowledge and history of the house to make sure such a problem won’t happen. 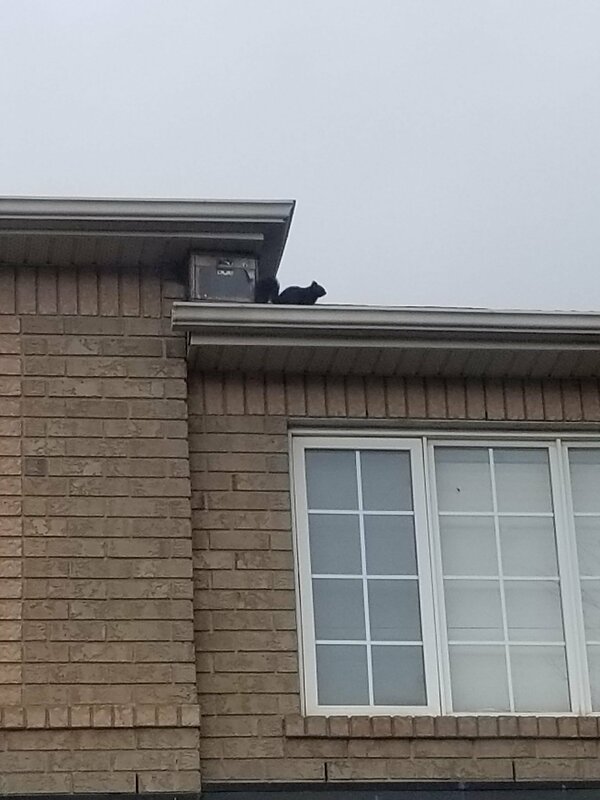 Brampton is a major city with major raccoon, squirrel and skunk problems. 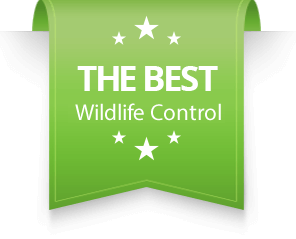 If you are living in Brampton with a squirrel, raccoon or wildlife problems, call wildlife removal professionals for help. 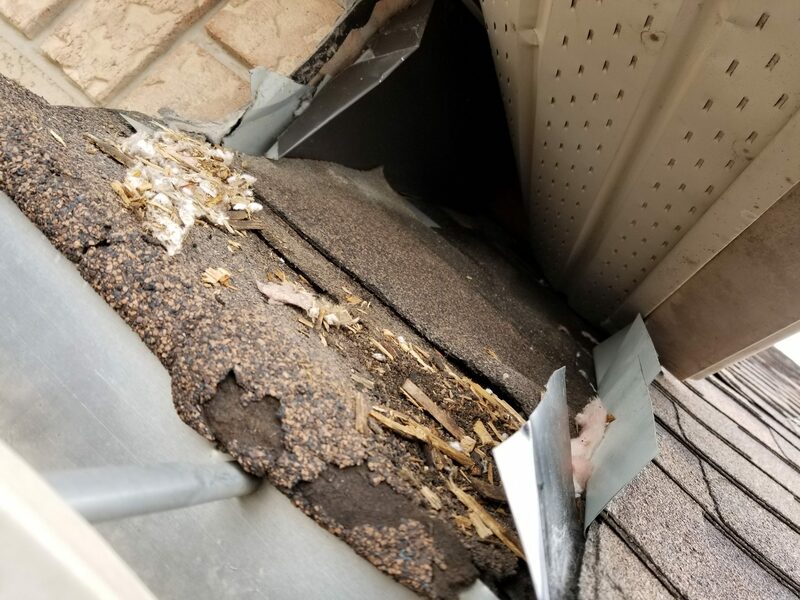 If you have leakage on your roof and hire a roofer, make sure there is no animals inside that may have caused the problem before closing the hole. 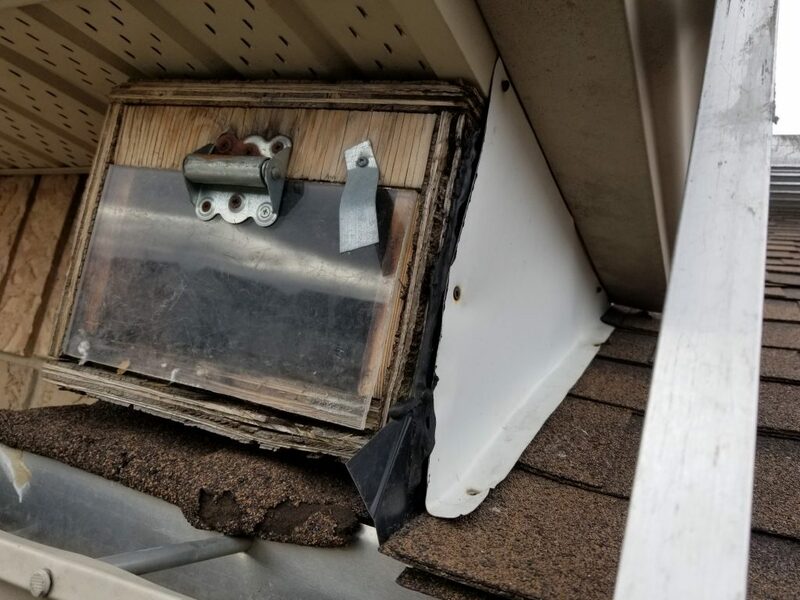 Use humane one-way door systems designed for the specific animal you are removing, ensure animal is evicted before repairing any holes on your roof. You can trap and relocate your animal, but first ensure all animals are removed before sealing and repairing entry point. 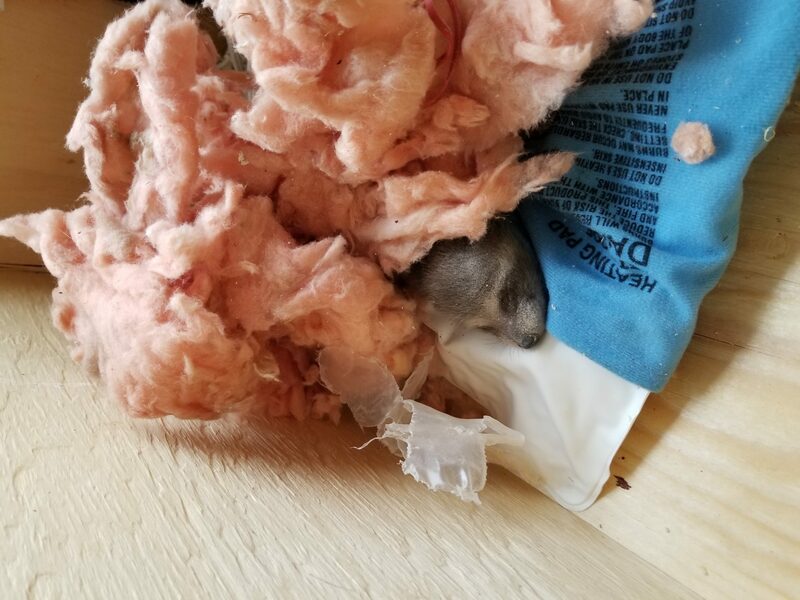 Never trap and relocate animals before, during and a few months after their baby season. If you’re not sure, ask for help! SIA Wildlife Control provides humane squirrel removal in Brampton and Mississauga regions. For a free over the phone quote call us at (647)715-6262 or email us directly from the contact-us link.